You can still receive benefits from doing less than this recommended amount of aerobic exercise. 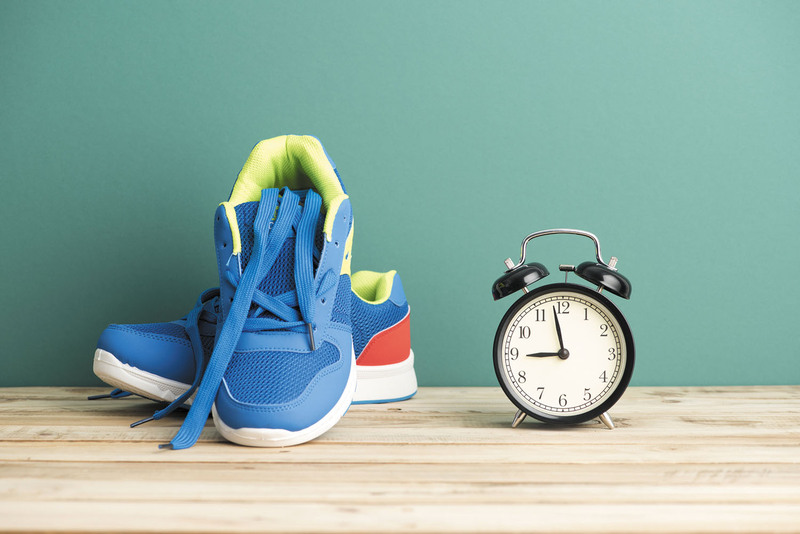 Federal guidelines advocate 150 minutes of moderate-intensity aerobic activity per week for optimal health, which breaks down to 30 minutes, five days a week. Yet the ongoing challenge is how to incorporate these minutes into your daily life. What if you can't find the time? And what happens to your health if you can't hit that number every week?